The eerie and elegantly Gothic 1950s-set relationship study Phantom Thread (one of The A.V. Club’s favorite movies of 2017) is expanding to hundreds of theaters this weekend. 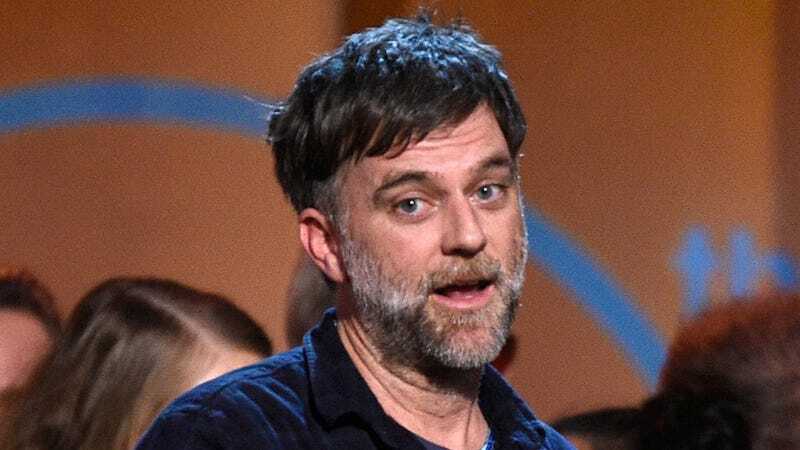 As part of the promotional campaign, writer-director Paul Thomas Anderson has gone on an online publicity tour, dropping into Reddit for an AMA on Tuesday, fielding Twitter questions under the #AskPTA hashtag, and generally giving ordinary moviegoers a chance to ask one of the most obsessively studied American filmmakers of his generation whatever they want. Questions like: What are Paul Thomas Anderson’s favorite Will Ferrell movies? Would he work with Tom Cruise again? Of course. Is that live-action Pinocchio movie with Robert Downey, Jr. ever gonna happen? Maybe. But these are the kind of boring questions that journalists and critics ask in sit-down interviews. The Internet wants to know what the director of There Will Be Blood thinks about those surprisingly good Paddington movies (loved the first, seeing the new one this weekend), Prince (“Starfish And Coffee” is his favorite), and children’s animated series (he’d make a Teen Titans Go! movie). But there is one matter that Anderson has yet to seriously address: that of the Resident Evil film series and the work of the English genre maestro Paul W.S. Anderson.